President of the GTA Masaaki Bandoh has revealed that has openly challenged all LMP1 teams to a showdown race against GT500 cars, with two of the three GT500 manufacturers said to be strongly interested. One car from each manufacturer stable would be selected to run as non-points entries in this year’s Fuji 6 Hours WEC race, with the most likely interest coming from Nissan (who will be without their GT-R Nismo LM) and Honda. Lexus will have to face running directly against Toyota, which could cause some parent company difficulties, but it would be useful brand exposure nevertheless. Although it would be a fantastic show, the offer still has to be accepted. I do not believe it will be accepted, mainly because the LMP1 teams will be worried about being shown up by much less expensive projects. 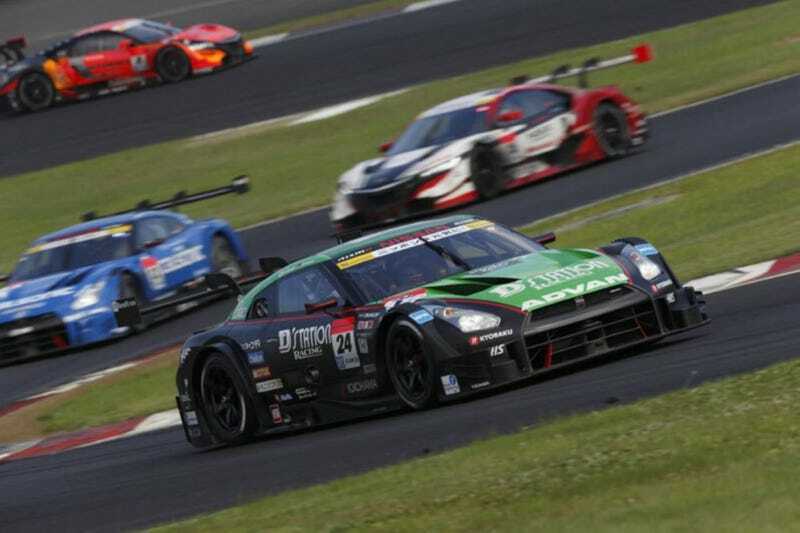 We can hope, however - I think that Nismo, TOM’S and Drago are three very comfortable choices for representative teams. If it does go ahead, it will go down in motorsport history as one of the greatest inter-series races ever held. The public “challenge” laid down, rather than a simple mutual agreement, adds an extra layer of intrigue to the offer - it’s certainly a highly unusual scenario in the motorsport world.